A new facility opened its doors near Yokohama Station on Friday where kids and adults can enjoy unique “experience-based entertainment” that includes handicraft workshops, roof-top sports, VR attractions and a museum dedicated to poop. 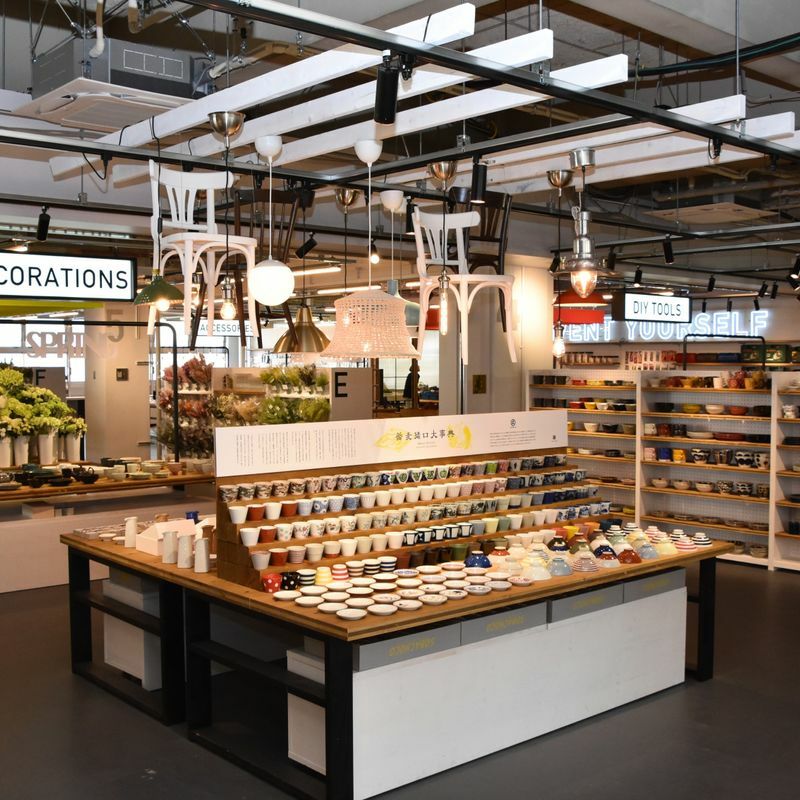 One of the largest features of the five-floor ASOBUILD, which currently occupies a renovated annex building of the Yokohama Central Post Office near the East Exit of Yokohama Station, is workshop, arts and craft space MONOTORY. Spread across the entirety of the building’s third floor this is the largest space of its kind in Japan, according to the facility’s developers. MONOTORY visitors can take part in handicrafting workshops with over 20 genres and some 200 types of crafts planned to be covered on the floor. 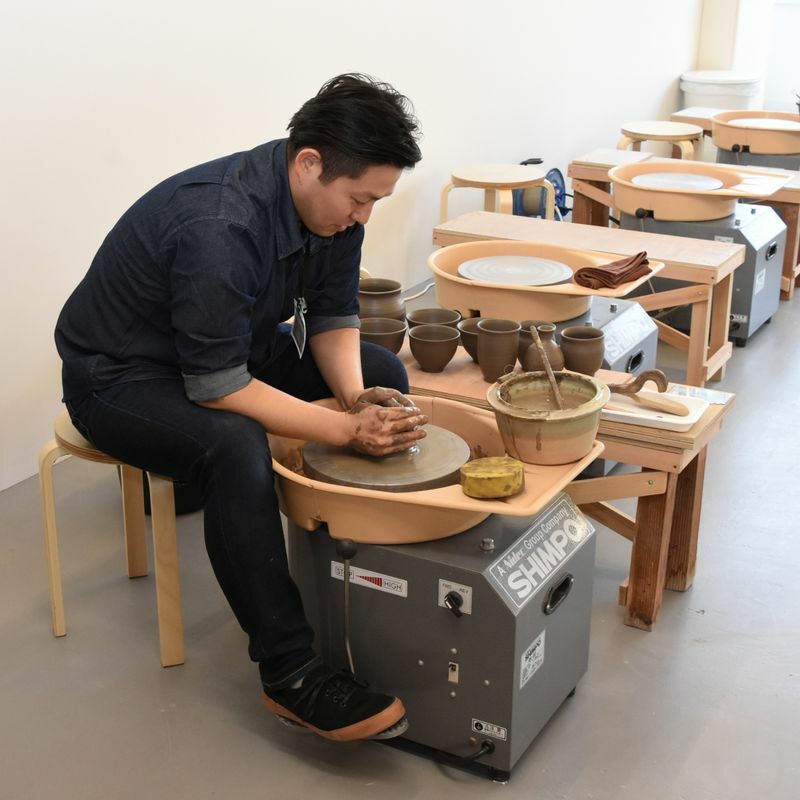 Among them would-be crafters can currently try their hand at pottery-making under the tutelage of ceramist Kiyoto Sagawa at his workshop Atelier Ebony. Over at a workshop run by fabric and leather specialists Yokohama Red-Bear visitors can get to grips with Italian and Tochigi leather to create their own accessories. ASOBUILD also employs the latest technologies to deliver on its promise of experience-based entertainment. On the building’s second-floor ALE-BOX, home to the much-hyped Unko Museum Yokohama, visitors can flip through the pages of Akihiro Nishino’s popular illustrated storybook Poupelle of Chimney Town in virtual-reality form while across the corridor, Escape from The NINE ROOMS arms players with a hint-giving tablet device as they attempt to solve mysteries in order to escape from a series of rooms. ASOBUILD, an amalgamation of the words “asobu” (play) and “building,” is the brainchild of Akatsuki Live Entertainment Inc. (ALE). 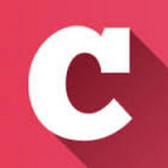 With parent company Akatsuki Inc. established as a developer of mobile games, ALE is focused on more tangible experiences, having people actually come to a place for their experiences and enjoyment. “Through the convenience of the Internet and smartphones so many things have become accessible in the palm of our hands or from a screen, so we started to think about what those things are that could only be done for real, so to speak,” the company’s CEO Tetsuro Kouda told press during a preview of ASOBUILD on Wednesday. While reality has rarely looked as colorful as it does, say, at the unko museum or in the VR rendering of an illustrated storybook there is perhaps more to these experiences than immediately meets the eye. “Through this kind of entertainment we hope to contribute to the richness of people’s lives,” explained Kouda. Not that ASOBUILD isn’t capable of delivering on the more simple pleasures of physical exercise, food and drink. Up on the roof-top multisports court those with energy to burn can take part in “clinics” such as the Hero’s Academy Baseball School where participants are taken through their paces in the sport by former Tokyo Yakult Swallows pitcher Mikinori Kato. 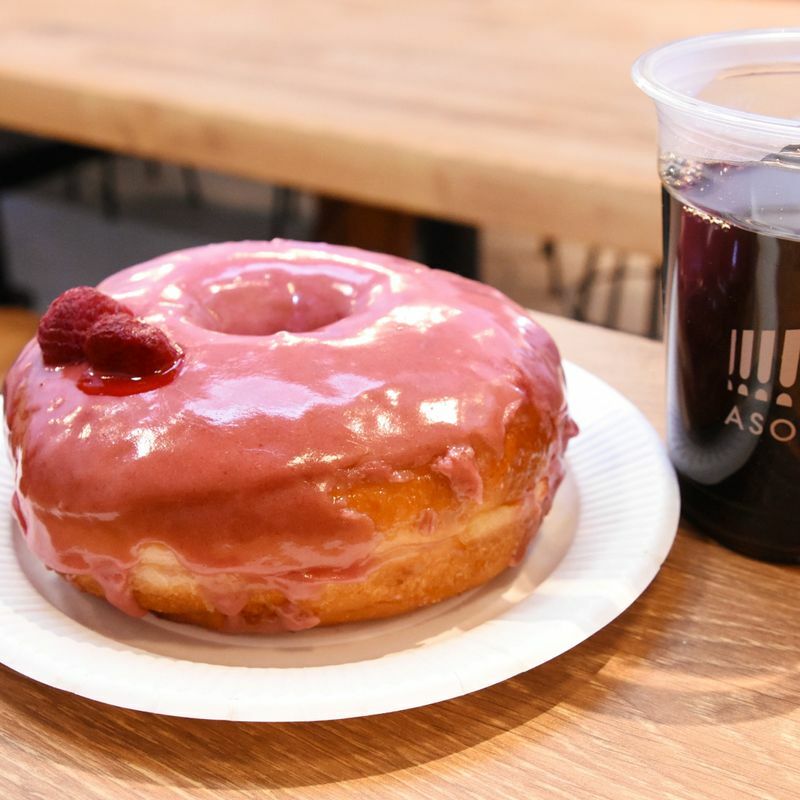 The lower floors of ASOBUILD are given over to the eating, drinking and relaxing. 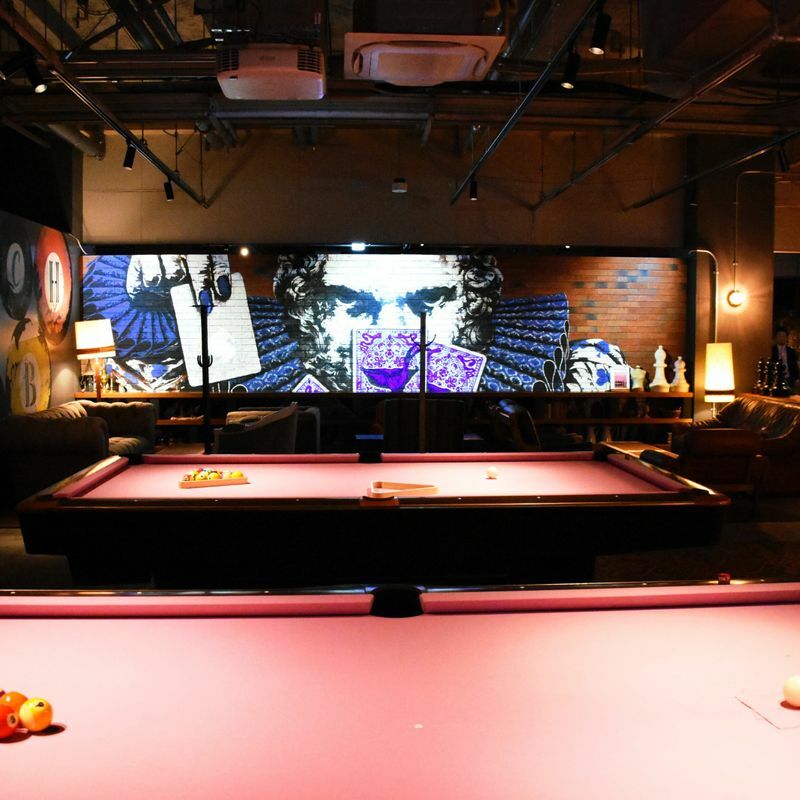 On the first-floor Post Street facility creators have gathered 18 restaurants (and a live stage) under the theme of “a place to fall in love with Yokohama, from people who love Yokohama.” There’s an eclectic mix here, from shumai dumplings to meat sushi (Yes, meat sushi). 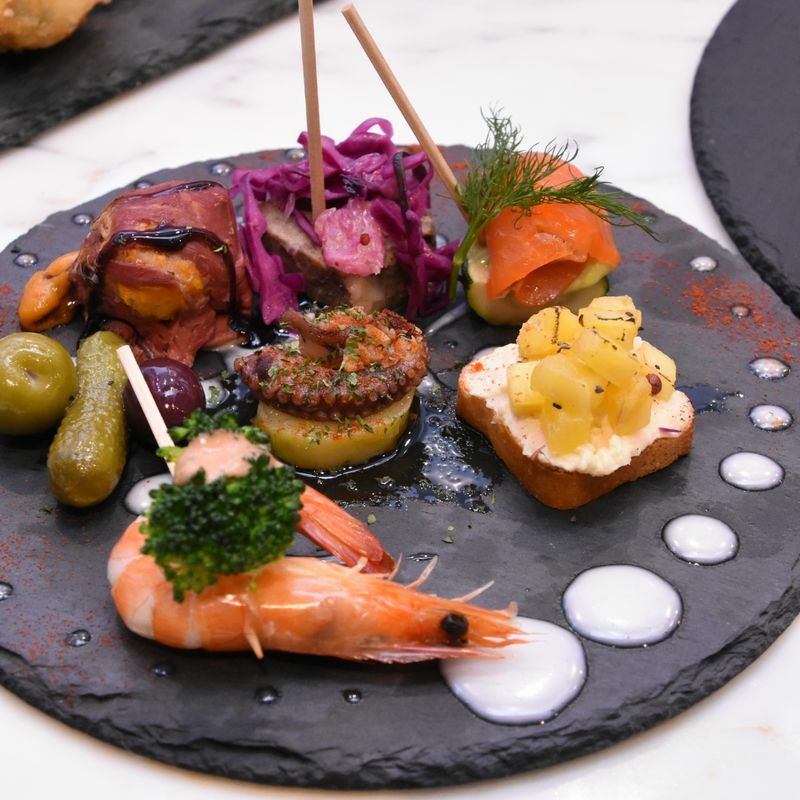 For a combination of taste and aesthetics check out the pinchos -- Spanish finger food served on skewers or bread -- at Spinx where bartenders can recommend a glass of natural wine to meet your palate. 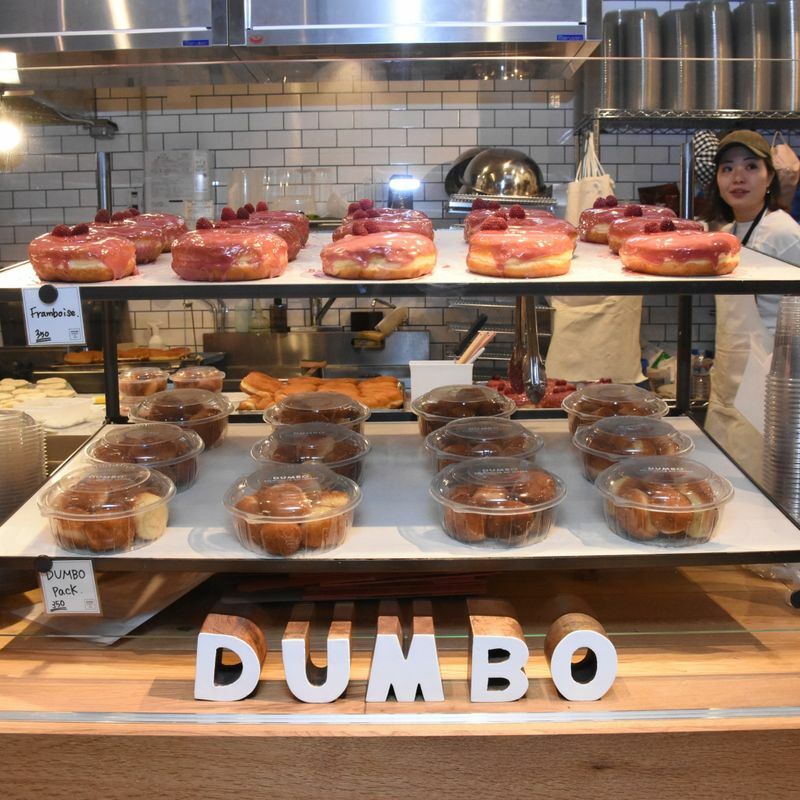 Those with a more sweet tooth will enjoy biting into the New York-style donuts at DUMBO Doughnuts and Coffee. Counter the gooey sugar rush with one of their espresso coffees. Exhausted from all the experience? Overdo it with the food? The mood lighting, rich furnishings, and groovy art of Pitch Club on the basement floor are movie-set cool and make for a great place to kick back and reflect on all that you’ve experienced on the floors above. 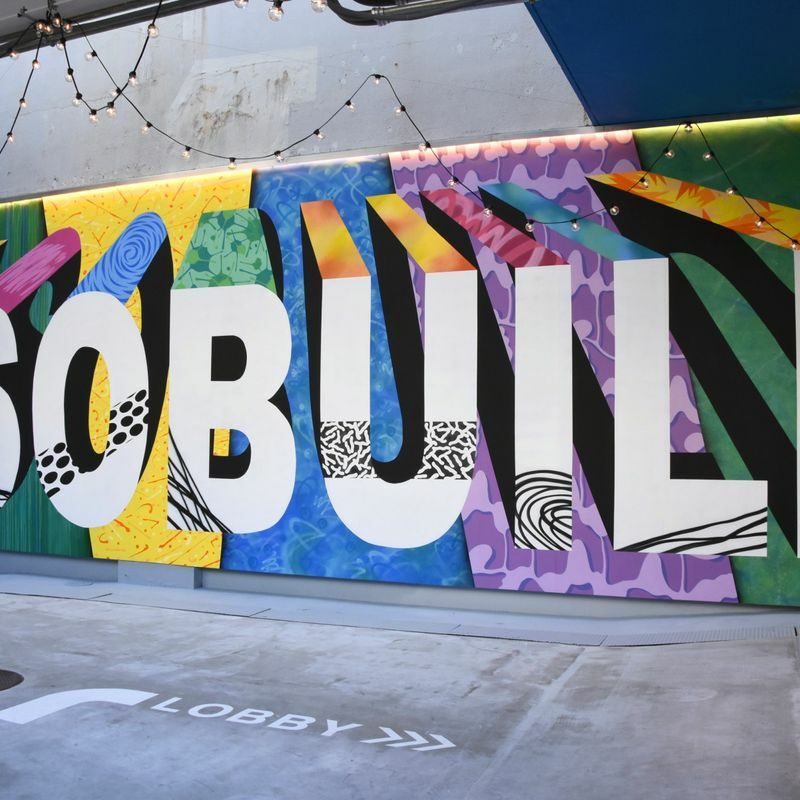 While tech and art (look out for it throughout the facility) combine to deliver on some eye-pleasing visuals that decorate the experiences available at ASOBUILD visitors may notice gaps in the interior that give things a sense of the transient or temporary. That’s because the future of ASOBUILD is far from certain. With the city of Yokohama engaged in discussions and planning toward extensive redevelopment -- the Excitement Yokohama 22 concept -- approaches on how to regenerate areas around Yokohama Station, including the vicinity of the station’s East Exit, are being considered. With this as the background, for now ASOBUILD is the current occupant of the Yokohama Central Post Office former-annex. Quite how long this will be for seems open to discussion. 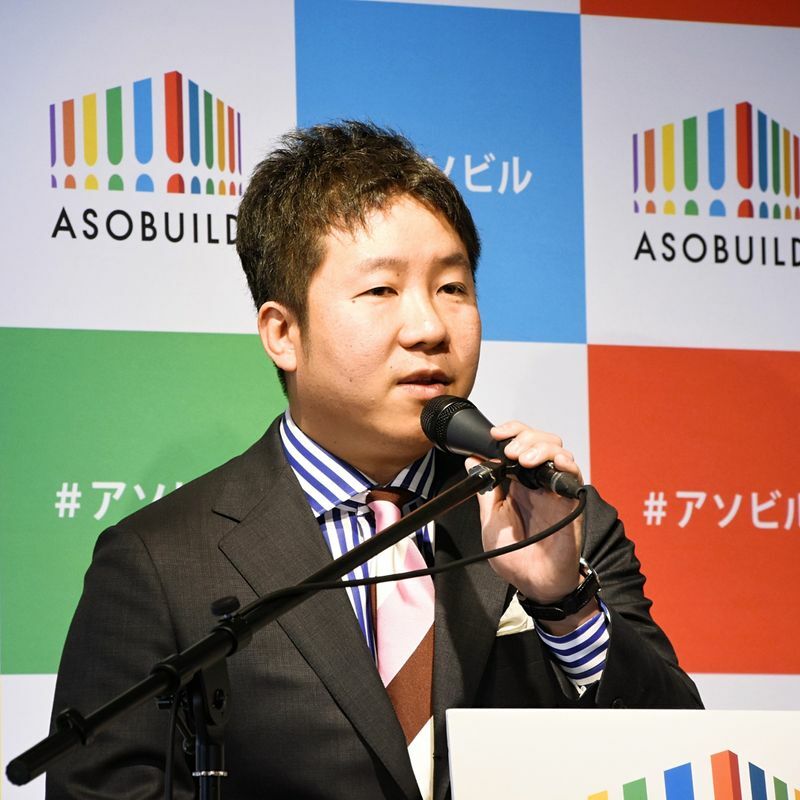 For now though, Kouda and his team are targeting two million visitors to ASOBUILD in the first year of operation with hopes to develop similar facilities across Japan and overseas in the next five years.